Effective from the 1 January 2019, the Category 1 Global Business Licence (“GBC1”) will be renamed as Global Business Licence (“GBL”). The Deemed Foreign Tax Credit will no longer be in place and the GBL Companies will be taxed at the rate of 15% with introduction of a Partial Exemption Regime where an income tax exemption of 80% shall apply on specific incomes. Category 1 Global Business License formed on or prior to 16 October 2017 will be grandfathered up to 30 June 2021. The company has access the benefits of Mauritius Double Taxation Treaties (DTTs) i.e. 44 with a great number of countries around the world, and in particular in the African and Indian Ocean Regions. The company must have at least two Mauritius based directors (private individuals) and a company secretary. For the company to be tax resident in Mauritius, it must be managed and controlled from Mauritius and employ either directly or indirectly, a reasonable number of qualified persons to carry out its activities and having a minimum level of expenditure proportionate to its level and type of activities. 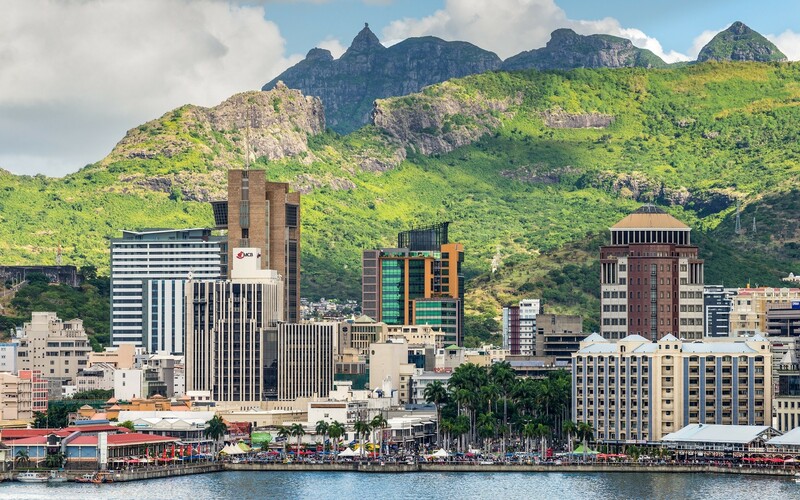 Company accounts and records must be kept in Mauritius, and annual audits are required, along with annual filings. The Company must maintain its principal bank account in Mauritius. The meetings of directors must include at least 2 directors from Mauritius.